The most important thing to note is that this is a case study, an observation of a single individual. We cannot know if the ASD symptoms would have lessened without vitamin D supplementation. Also, there is certain amount of subjectivity in evaluating ASD symptoms. At best this study is suggestive of an important avenue of research. The claim that vitamin D deficiency is a cause of autism is plausible, but we need randomized double blind research to have confidence in this claim. Matthew Schneps at Scientific American asks if there are cognitive advantages to dyslexia. It appears that people with dyslexia are better at picking out impossible figures than people who do not have the diagnosis. 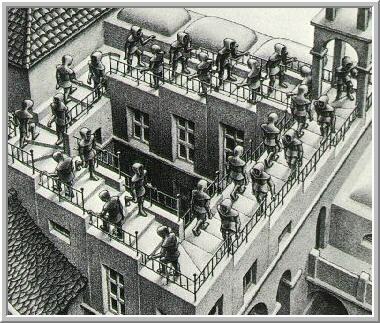 An impossible figure is a drawing “suggesting a three-dimensional object that could never exist in our experience.” M. C. Escher is the paradigmatic example of impossible figures. 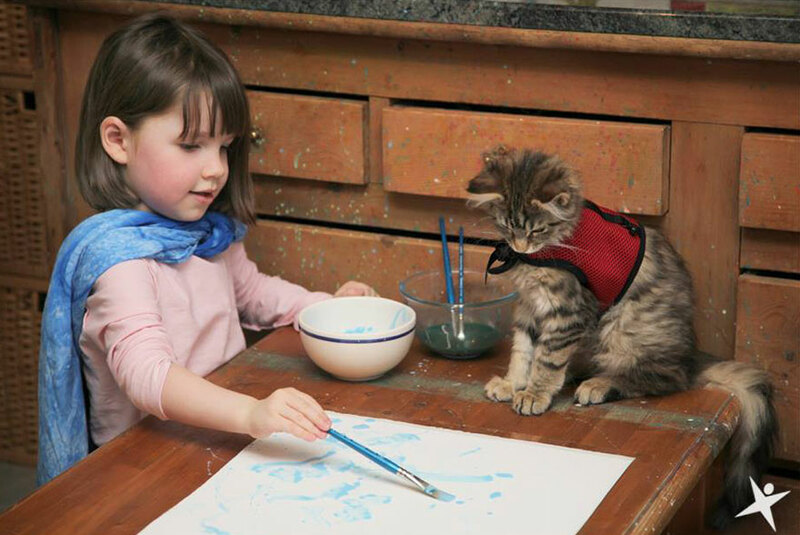 More evidence that we should embrace the concept of neurodiversity. My post yesterday reminded me of the Richard Lavoie’s video How Difficult Can This Be? The F.A.T. City Workshop. I show this video to my educational psychology students (mostly future teachers) to give in them insight into the processing difficulties faced by children with learning disabilities.